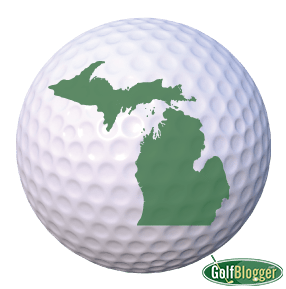 Solid evidence that Spring has finally arrived in Michigan: Golf Courses “Up North” are opening. Four Boyne Golf Courses are opening for the 2016 season on April 29: Arthur Hills at Boyne Highlands Resort, The Alpine at Boyne Mountain Resort, Crooked Tree Golf Club and The Links / The Quarry at Bay Harbor Golf Club. Sweetgrass, near Harris in Michigan’s Upper Peninsula also is opening April 29. What Is The Difference Between The PGA And The PGA TOUR?